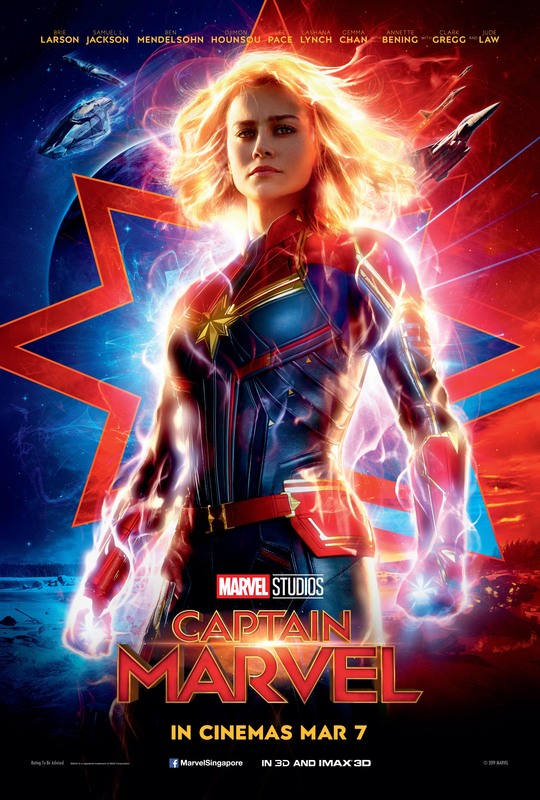 Meet the cast of “Captain Marvel” at Marina Bay Sands Singapore this 14 February – Register here, and now! 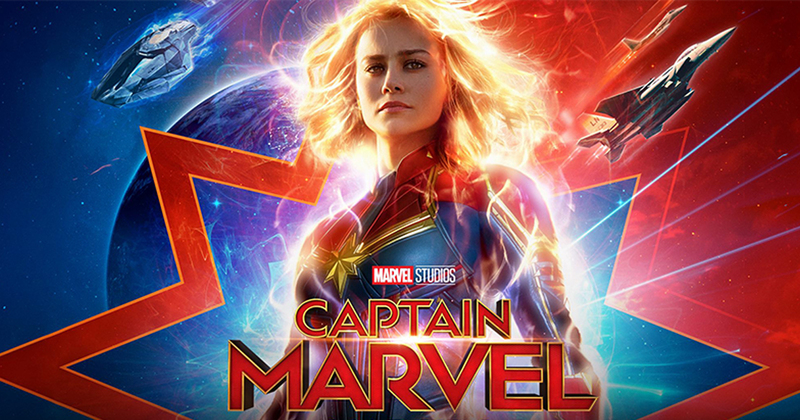 One of the most powerful Super Heroes in the Marvel Universe – Captain Marvel – is set to fly at the iconic Marina Bay Sands for a special Fan Event on Thursday, 14 February. Fans are invited to be part of this free-to-public event at Sands Expo and Convention Centre on Thursday, 14 February. Due to venue capacity limitations, all attendees are required to pre-register and collect their ticket in person on Sunday, 10 February, at Sands Expo and Convention Centre, Level B2, Hall F.
Registration will commence at 10 AM on Sunday, 10 February, and will run until tickets are fully redeemed. Fans must have a valid Marina Bay Sands or SISTIC ticketing account and will need to provide their account details in order to register for the event in person. If they do not have an existing Marina Bay Sands or SISTIC ticketing account, it is highly recommended that they sign up for one prior to registration day on Sunday, 10 February. Sign up for an account via this link. For more information on the registration process, visit here. You can also join the conversation online via #CaptainMarvelFanEvent, @marinabaysands. PreviousHave you tried the new KFC Parmesan Truffle Chicken? It’s deliciously untraditional!